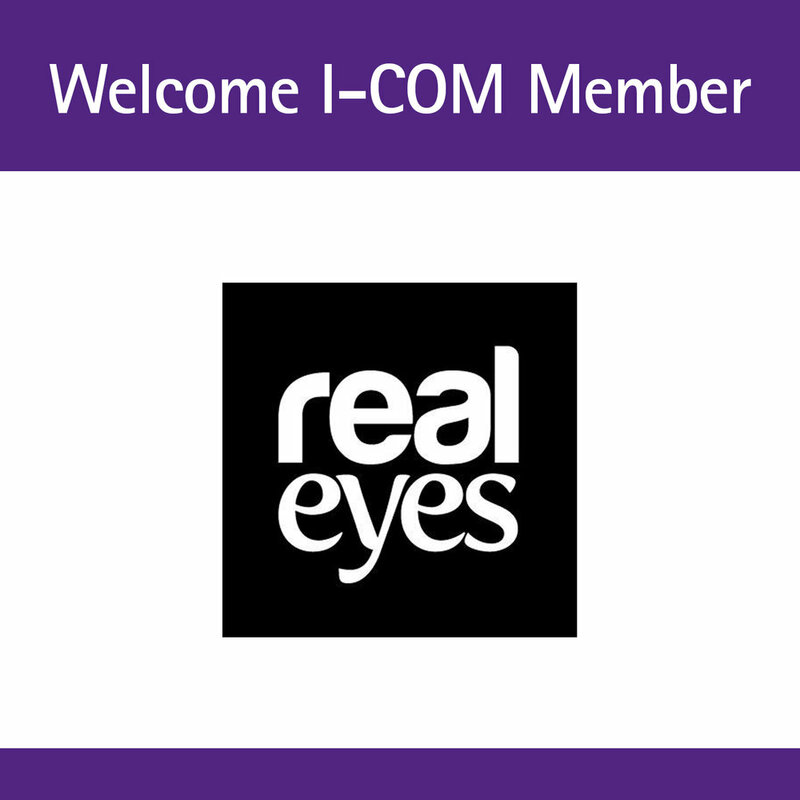 I-COM is pleased to welcome back Realeyes as a Core Member. With Realeyes you can unlock the full potential of your videos. Emotions drive behaviour. Using webcams, Realeyes measure how people feel as they watch video content, enabling marketers to confidently target optimised content to the right audiences. Realeyes uses the power of AI to help brands measure their creative at scale. They have taught computers to read human emotions and track our attention levels, enabling marketers to transform the impact of their content, make more informed media decisions and eliminate media waste.